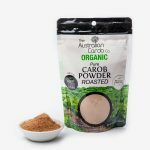 Carob Powder Roasted | Australian Carob Powder | Wholesale Carob | The Australian Carob Co. 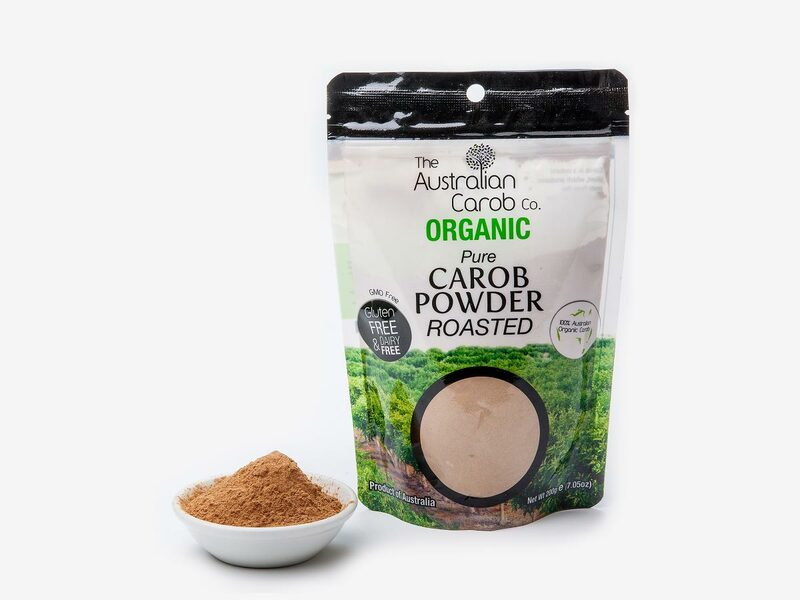 The only true Nut Free and Allergy Free carob powder available! 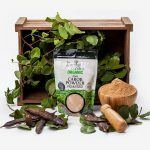 This carob powder is milled very fine, which makes it perfect for baking or cooking and shakes. It has a unique taste, which adds sweetness to ordinary white flour. 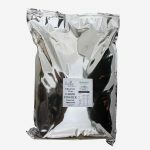 Use in cooking with or in place of cocoa powder, in pastries, pancakes, muffins and hot drinks. Perfect for cakes or icing. 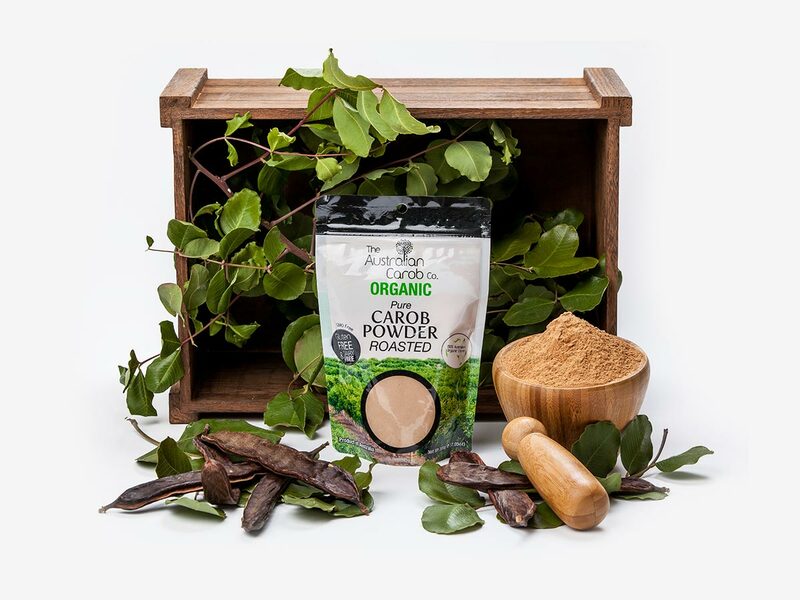 Carob powder is a perfect cocoa substitute for cooking but reduce the quantity of sugar normally used by about 1/2 due to our carob powder is naturally sweet. Sprinkle on top of your Cappuccino instead of chocolate. 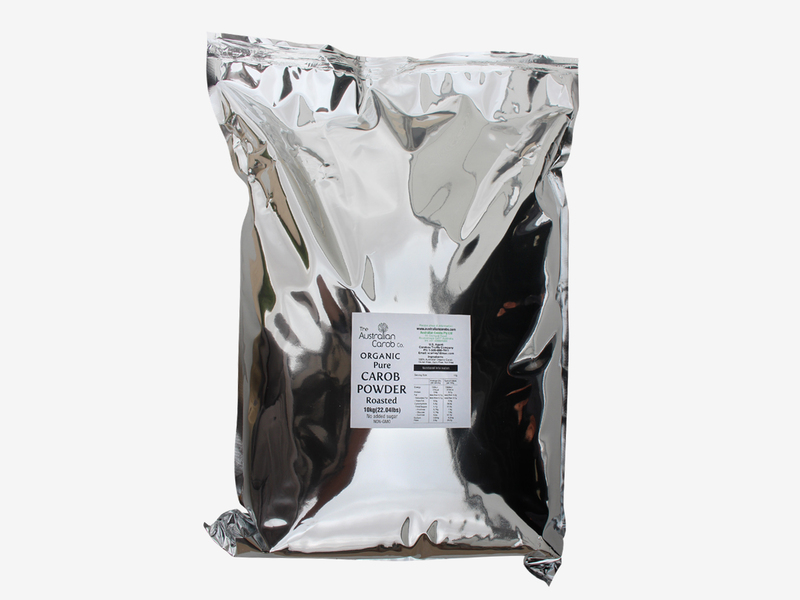 Mix carob powder with icing sugar for a great tasting icing mixture on cakes.